During the Christmas season, it’s often very difficult to find that ideal, perfect gift for friends and family. We all want to give the most memorable gift possible and it’s not the cost or size of the gift that counts, it’s the thought behind it. Giving something special and meaningful is a nice gesture, but more importantly provides lifelong memories. 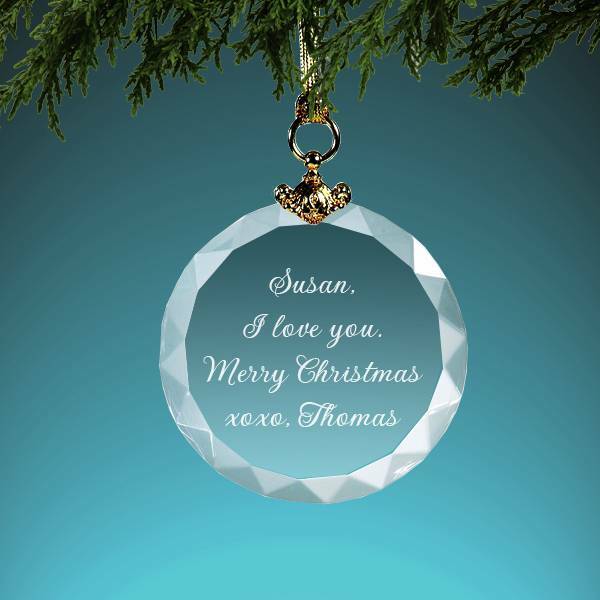 Personalized Christmas ornaments are one of the special presents that can be given to friends/family and are something that will be cherished for many years to come. 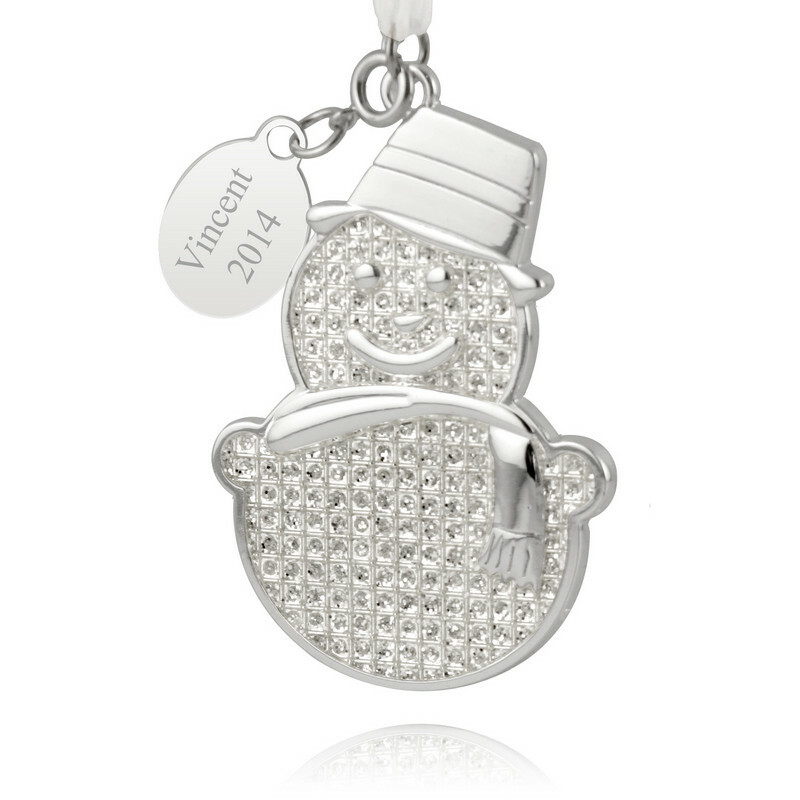 Personalizing an item shows thought in itself — this is something to remember. When personalizing a Christmas ornament, or any other holiday gift for that matter, I love having the date engraved on the gift. Visual cues bring back memories, just like familiar smells, and giving someone a gift that will be remembered for 10, 20, or even 50 years from now is something truly special. 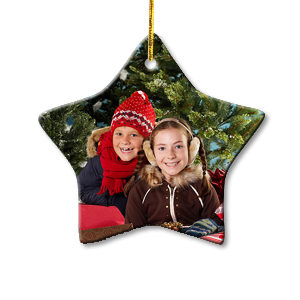 At Memorable Gifts, we specialize in quality, personalized Christmas ornaments and holiday gifts. Everything is engraved in-house, so we can ensure timely delivery and quality products on a consistent basis. We provide an easy checkout process, are here to answer any questions you may have, and offer gift wrapping and shipping directly to your friends and family. It’s as easy as that. Please feel free to call us at (800) 998-4830 with any questions you may have — we’re always here to help.